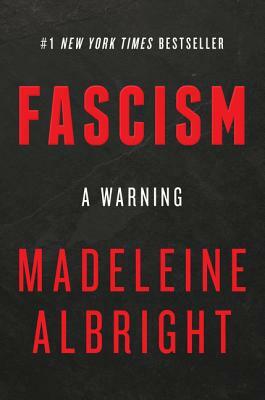 Madeline Albright has not gone soft or gentled. She waits only until page 4 to tell the world what she thinks of the current administration. Endeavoring to keep it short -- per the state of most peoples' attention span or states of exhaustion -- Albright skewers history through personal and professional narratives as thoroughly as she ever did using her infamous pins (see a previous book, Read My Pins). This is a timely read if ever there was one. Well done Madam Secretary!